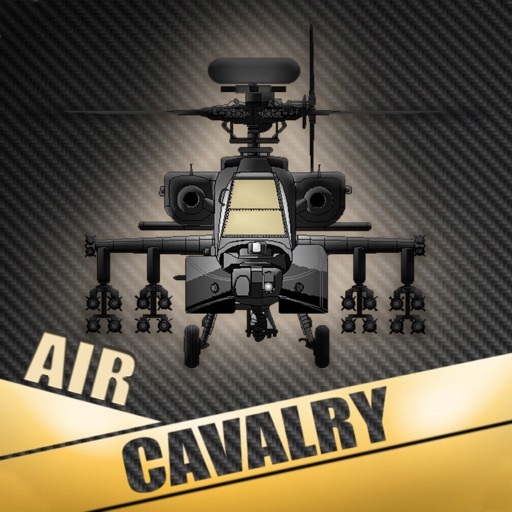 More than 5,000,000 people around the world downloaded Air Cavalry flight sim! Get into the cockpit of the most advanced helicopters in the world, including the UH-60 Black Hawk, MV-22B Osprey, CH-47 Chinook, AH-64 Apache, UH-1 Iroquois, OH-6 Cayuse, AH-1Z Cobra, CH-53 Super Stallion, Eurocopter Tiger, Kiowa Warrior, Mi-24 Hind, Ka-50 Black Shark or Mi-8 Hip helicopter in various regional environments, building on your flying skills and experience. 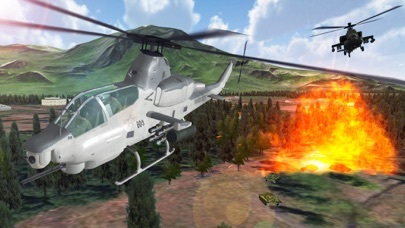 Enjoy infinite flight in legendary helicopters like a real combat pilot. You will experience the flight in famous combat & rescue aircraft. 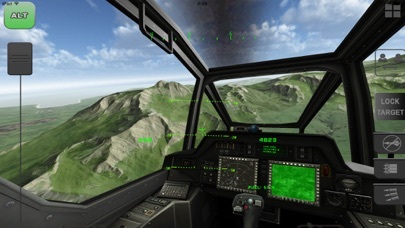 Test your precision pilot skills, combat gunner skills and your own strategy planning. 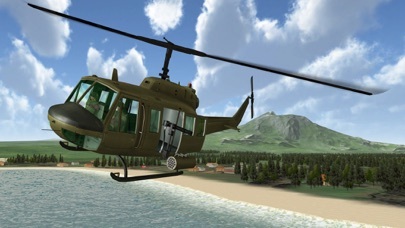 This flight sim offers well known aircraft types like Chinook, Cobra, Huey, Apache, Hind as well as super modern aircraft like Stealth-hawk, Osprey, Tiger, Kiowa and more. Choose from 15 choppers right now. You will fly in Afghanistan, snow environment with huge mountains, desert, Vietnam forrests, big cities or carrier ops in the middle of the ocean. You will climb the leaderboards, unlock achievements and challenge friends. 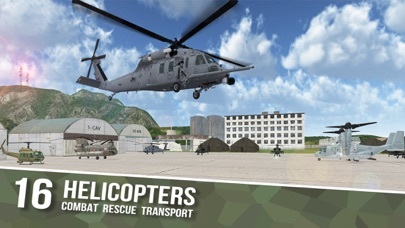 Air Cavalry flight simulator offers next-gen console like quality graphics, ultimate physics of aircrafts and weapons. - Join a Carrier Operations on USS Nimitz or Admiral Kuznetsov! - Fight and rescue in Afghanistan or Vietnam! Complete Game Center milestones and see your progress against others. 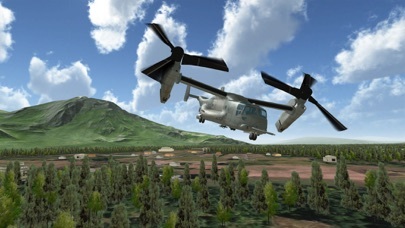 Use your flight radar and weapon systems to practice engaging buildings and moving vehicles. 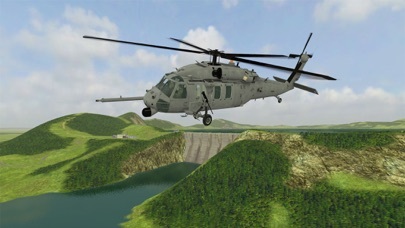 The continuing development of our advanced helicopter flight simulator will bring new aircraft and missions, so check back often!